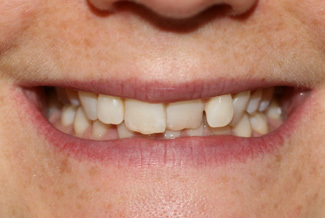 Until the Inman aligner, the alternatives to straighten front teeth involved either long and expensive orthodontic treatments or destructive and expensive restorative treatments such as veneers or crowns. 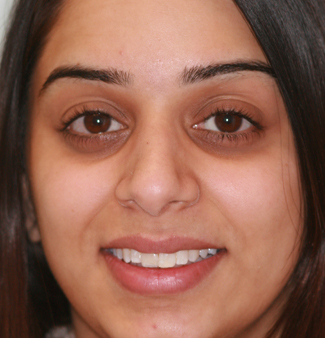 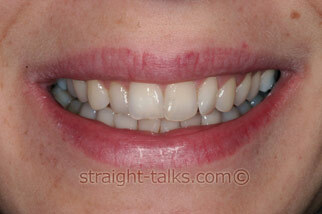 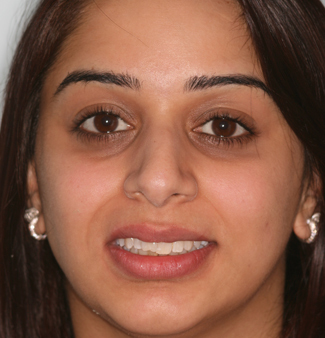 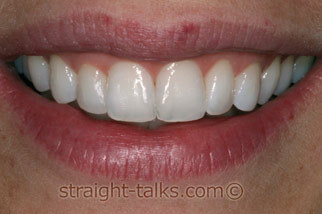 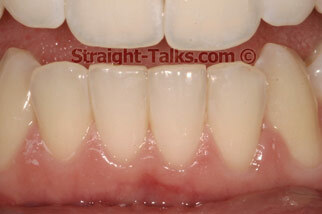 Even ultrathin veneers involve heavy reduction of natural teeth when used to align crowding or protrusion. 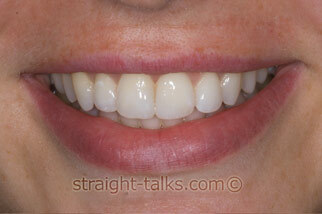 But with the arrival of the Inman Aligner, all that has changed. 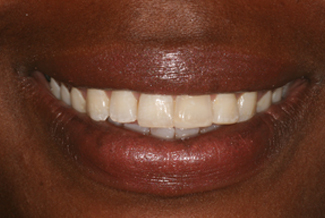 People love the speed of Inman aligner treatment and it’s changing the face of dentistry as we know it. 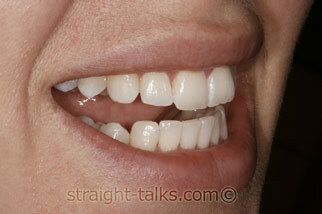 The average treatment time is only 4-16 weeks and now with concerns over the economy it’s a more justifiable expense. 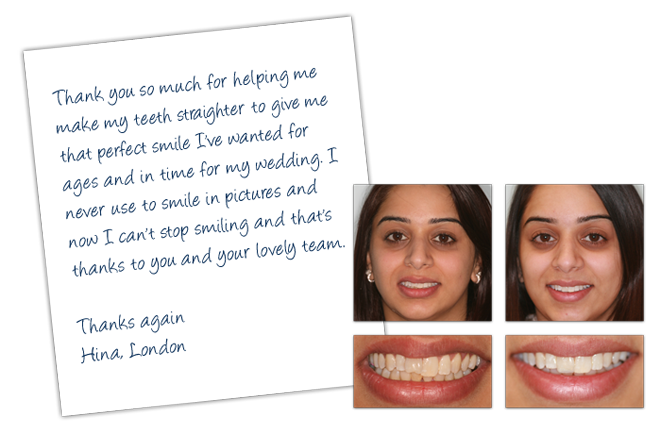 The Inman Aligner is now available in North London at Smile Cliniq. 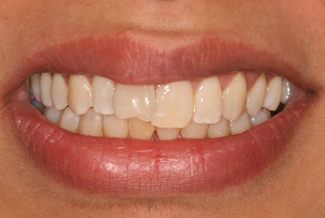 At Smile Cliniq we use high quality impression material from leading manufacturer such as Heraeus Kulzer for our inman aligners. 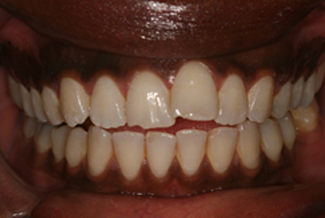 We use provil putty along with provil novo light body silicone material amongst other materials to obtain the most accurate impressions that replicate the tooth structure by a fraction of a millimetre. 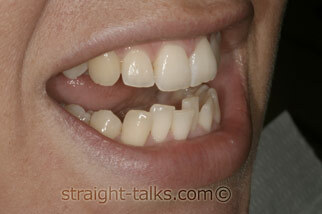 This in turn allows the lab to produce an inman aligner specific to your case. 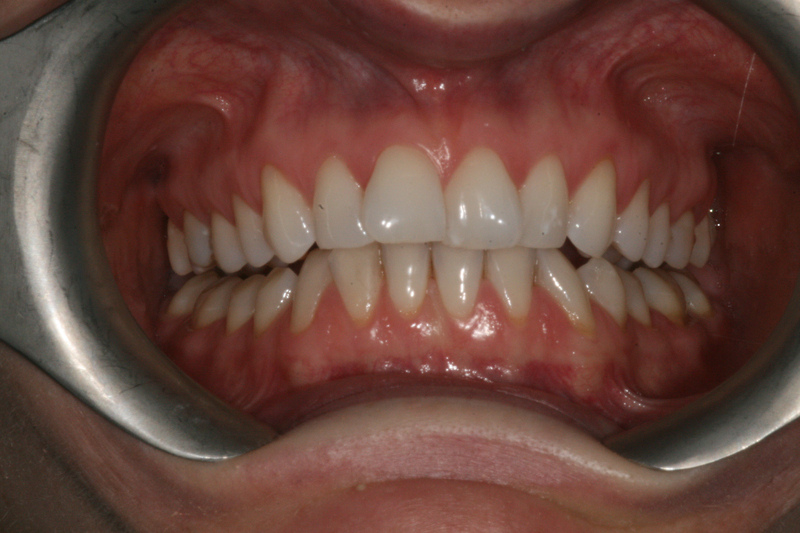 After fitting your Inman Aligner, we review you every two to three weeks to assess the movement, create space when required to allow movement, and tighten the aligner to ensure continuous alignment. 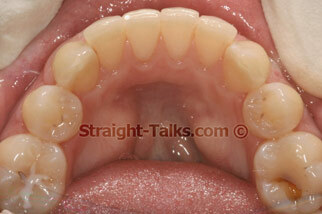 We always recommend a retainer after your teeth are straightened. 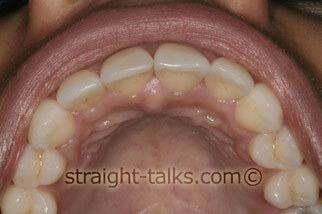 This holds the teeth in their newly straightened positions. 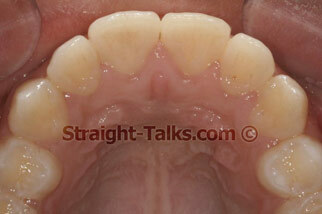 The retainer maybe fixed or removable. 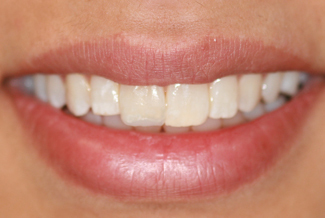 The Inman Aligner uses a lingual coil spring that puts pressure on the teeth that need straightening and a labial bar that reverses the same pressure. 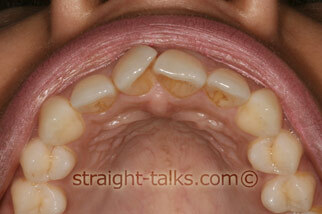 These devices work together to squeeze the teeth together by pushing and pulling them into position. 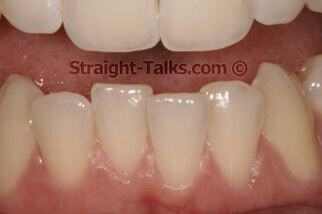 Why is a Inman Aligner used? 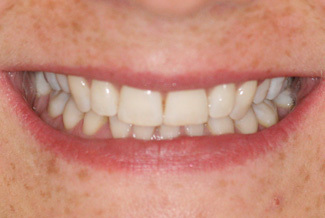 Fixed and clear braces work well but can be costly and slow. 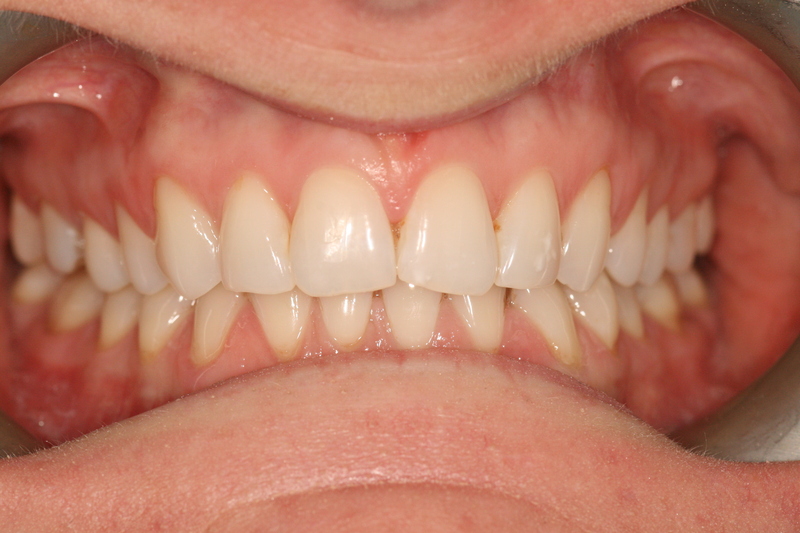 The Inman Aligner works quickly and effectively and you can have your front teeth straightened in as little as 6-16 weeks. 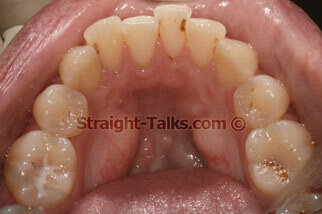 Simple cases can be finished in just over a month and more severe cases can be as little as four months. 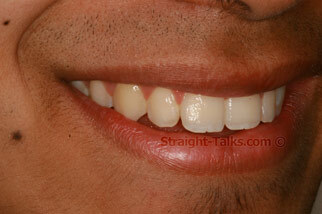 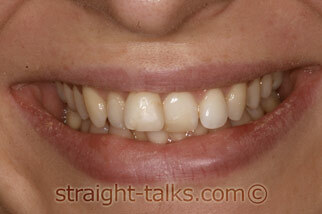 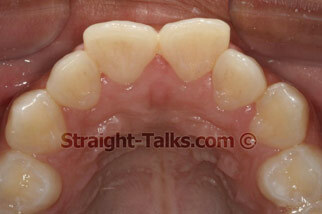 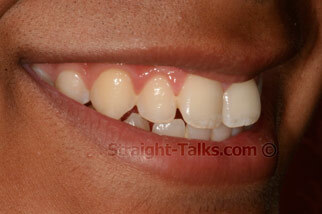 Normally the front lower teeth tend to move a little faster the then front upper teeth.